BGL is releasing a new administration capability ahead of the super reforms on 1 July, giving clients greater options under the new capital gains tax (CGT) changes. BGL has released the first SMSF administration software that automatically reconciles listed security holding balance with the share registries. 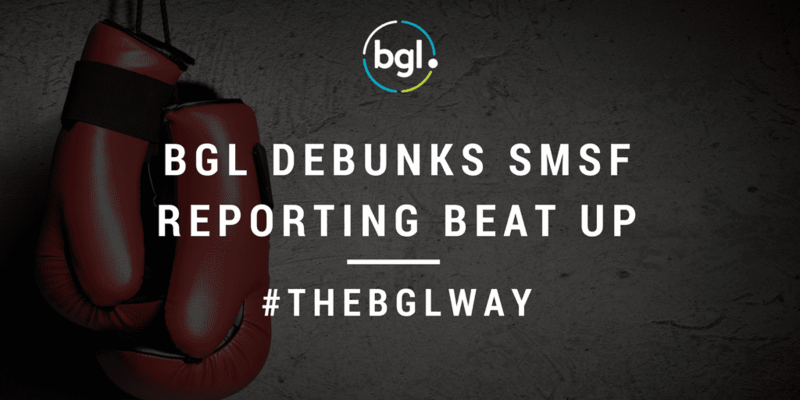 BGL does not agree that the SMSF industry is likely to commence events-based reporting later than APRA-regulated super funds. Specialist SMSF administrative software provider BGL Corporate Solutions has incorporated new functionality to assist practitioners service their clients regarding the capital gains tax (CGT) relief provisions contained in the super reforms set to take effect from 1 July. BGL is excited to the release of the first stage of the 2016/17 Superannuation Reforms, giving clients the ability to quickly and easily process Cost Base Resets under the new CGT Relief provisions. 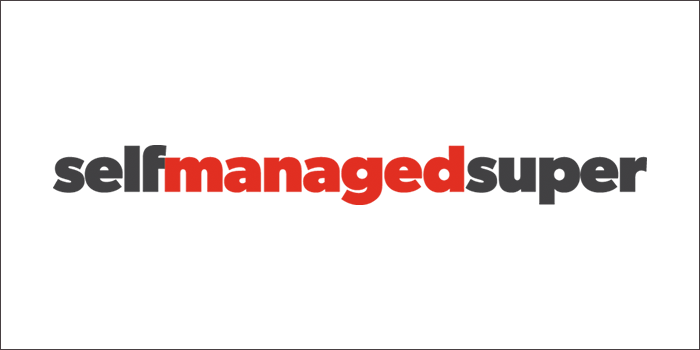 SMSF administration software provider BGL Corporate Solutions has cited the 2017 federal budget as an example of how important it is for self-managed funds to use an administration solution based in the cloud. 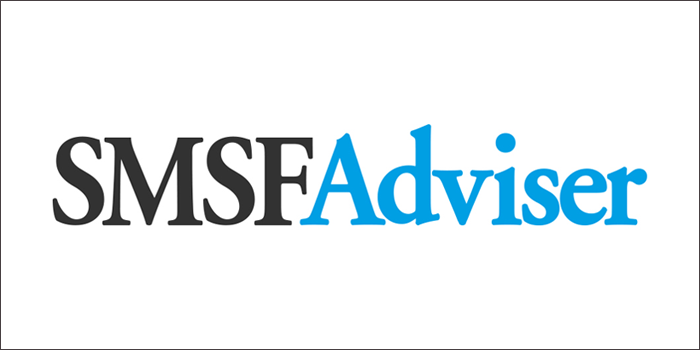 The 2017/18 Federal Budget offers “little good news” for self-managed superannuation fund (SMSF) trustees and administrators, according to SMSF administrator, BGL Corporate Solutions. BGL’s managing director has denounced super changes in the budget as an administrative burden to an already over-complicated system. 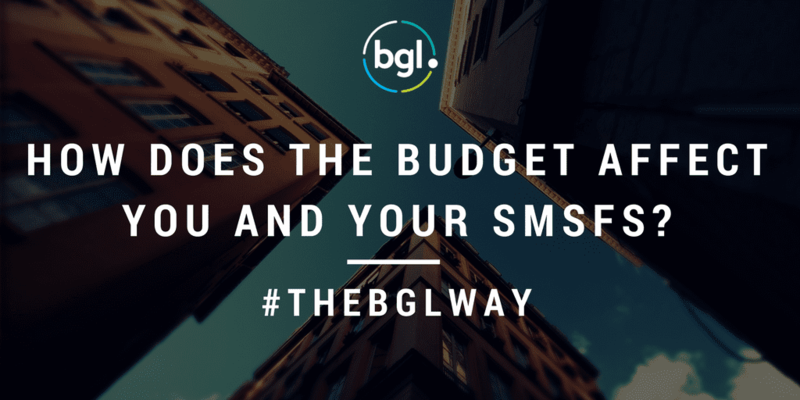 How does the budget affect you and your SMSFs? BGL believes the 2017/2018 Commonwealth Budget has little good news for SMSF trustees and administrators.